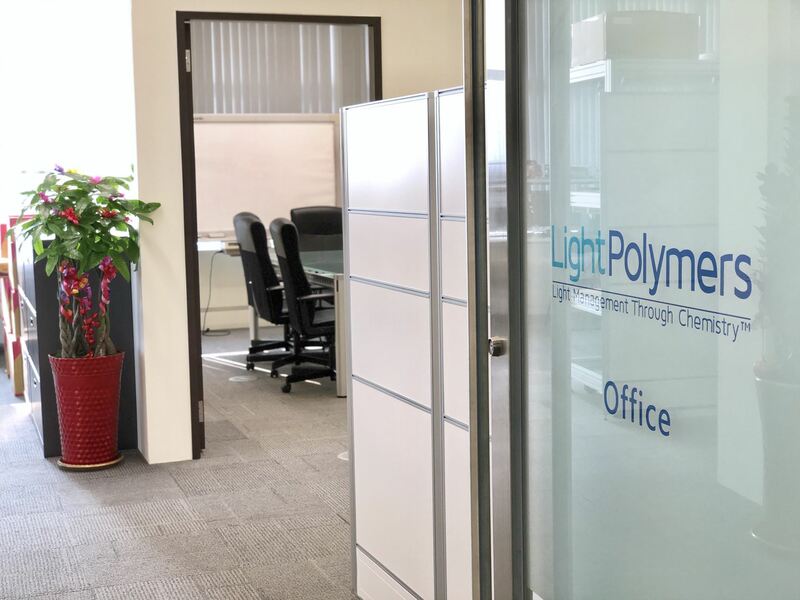 Light Polymers is thrilled to announce the grand opening of our new Taiwan facility. 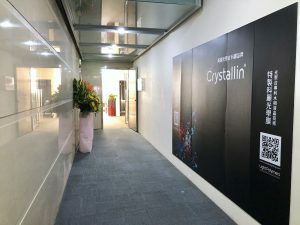 As we continue to develop and expand our liquid crystal chemistry applications, this new site will provide Light Polymers with a larger space and increased capabilities for our company to grow and innovate. 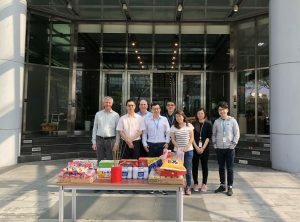 Light Polymers’ new Taiwan facility will focus on quick turnaround of customer samples, product and process development and the scale up our industry-leading coatable polarizer and compensation solutions. This capacity allows us to meet the demands of the flexible and foldable OLED display market. Our Application Lab will be available for close collaboration with our customers, who are interested in adopting our technology and want hands-on experience. This close collaboration will enable accelerated product development and implementation. Light Polymers’ proprietary lyotropic liquid crystal technology was used to develop a Direct-Coatable Circular Polarizer that can be used for flexible and foldable OLED displays. Our lyotropic liquid crystal chemistry enables both the thinnest and lowest cost circular polarization solution for the OLED display market. Other applications for this technology include flexible and foldable OLED displays, curved LCD, and privacy displays. You can learn more about our Direct-Coatable Polarizer by visiting our display page. Light Polymers is a nanochemistry startup that was founded in 2013 in Silicon Valley, but our North American location is now in South San Francisco, California. We look forward to expanding our technology research and reach in various industries with our new facility in Taiwan. Our other international locations include Europe, Korea, and Hong Kong. Contact Light Polymers today to learn more about our self-aligning liquid crystal technology and its applications.